I am a first year Honours Health Science Program at Marianopolis College. Currently, I act as a mentor for several teams from my high school participating at the regional science projects. I am also a judge. 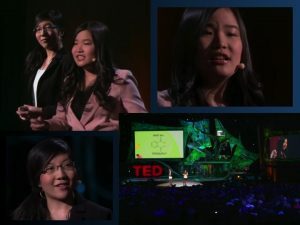 OTTAWA, May 23, 2014 – A novel method of HIV detection for newborns under the age of 18 months and for adults before three months post-transmission earned a grade 10, British Columbia student top national honours today in the 2014 “Sanofi BioGENEius Challenge Canada” (SBCC).